Why Are Nematodes Hurting Your Plants? Randy has a Ph.D. in Plant Pathology from U. of Wisconsin and practices his craft at universities and USDA-Agricultural Research Service. If you notice that your plants are growing poorly, one of the causes could be the presence of microscopic nematodes in the soil. Nematodes that damage plants do so by feeding on the plant. 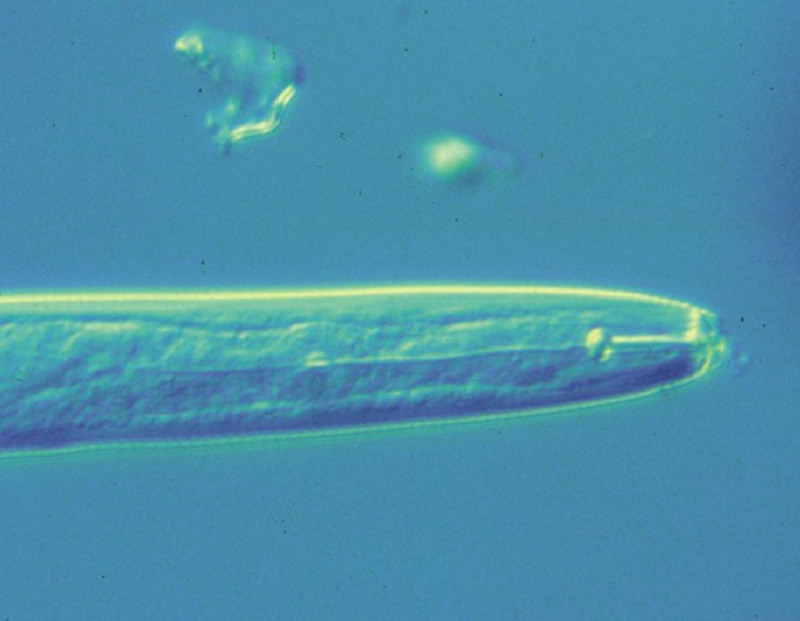 Most plant-parasitic nematodes feed on plant roots. Some of the characteristics of these nematodes are mentioned below. Nematodes are microscopic roundworms, some of which are beneficial and some are parasitic. Plant parasitic nematodes have mouthparts (hollow stylets) that allow them to penetrate plant tissue to feed off of them. These stylets function like hypodermic needles, taking in plant sap. Nematodes also secrete chemicals that support their parasitizing of the plant tissue, circumventing plant defense mechanisms and sometimes causing severe tissue deformity (as in the case of root-knot nematodes). There are plant parasitic nematodes that penetrate and live within root tissue, like root-knot and cyst species; and, there are other ectoparasitic species that cause damage by feeding on the external root tissues, like sting, dagger, and lesion nematodes. An example of the type of damage caused by root-knot nematodes is shown in the photo above. Sometimes the damaged root system also is decayed later in the season, as the tissue penetration lets in microorganisms that can destroy the tissue. Externally feeding nematodes can leave dark lesions on the root surface, like the damage caused by Pratylenchus penetrans, the lesion nematode. Sometimes nematodes can infect plants, causing little observable damage to the plant. Stunting will be a good early indicator of infection. 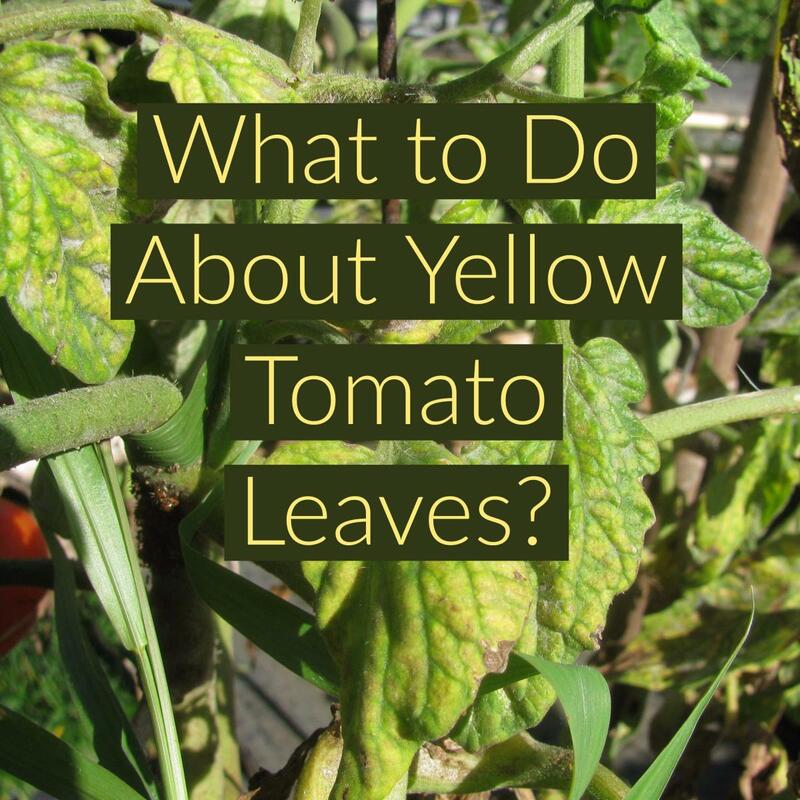 Other times, they can cause a severe debilitation of the plant and death. 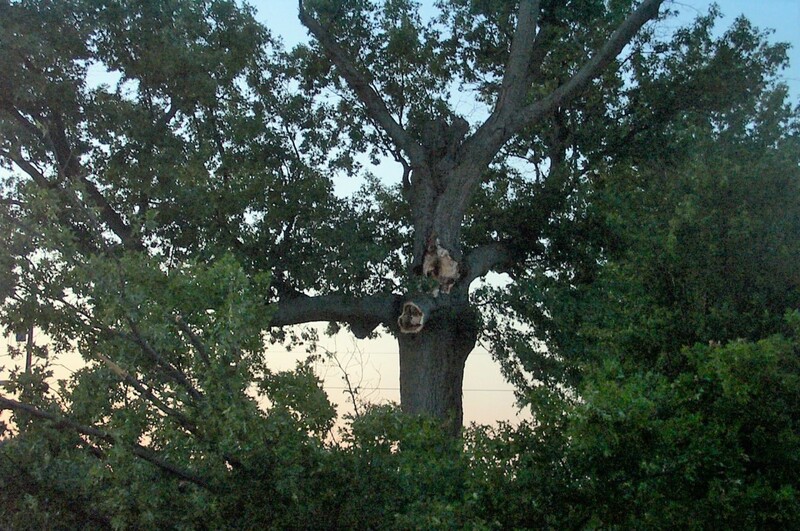 The amount of damage caused is related to the susceptibility of the plant variety, the soil environment, the relative density of nematodes per volume of soil, and the presence of other disease-causing organisms. 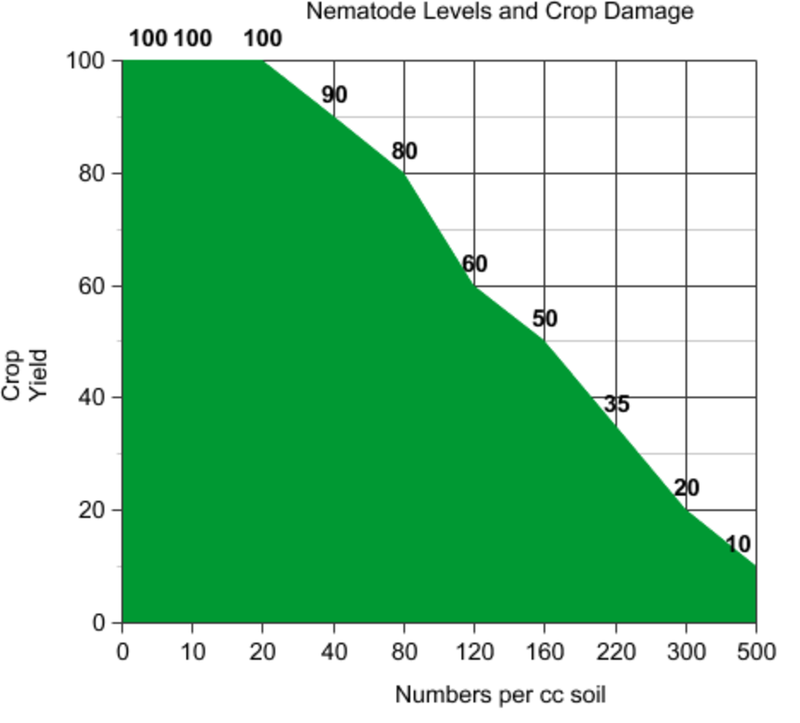 Plant resistance to nematodes. 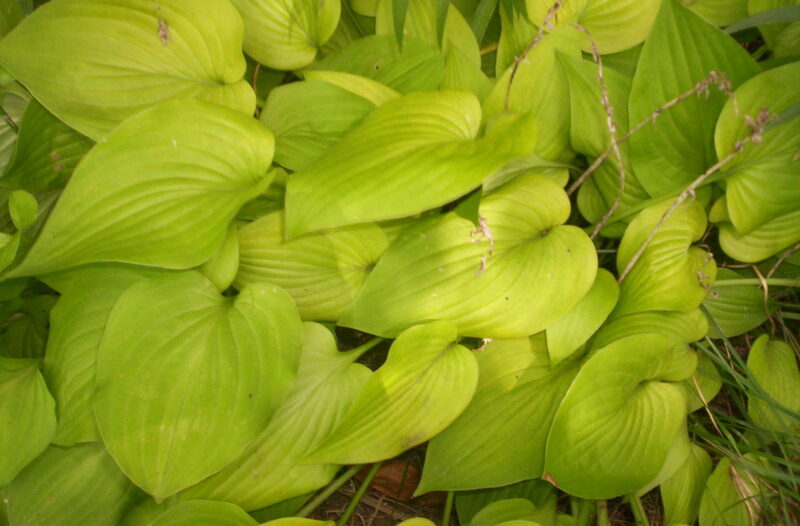 Many modern-day plant species have cultivars that are resistant to nematode infection. When you are purchasing plants or seeds, always note the resistance characteristics of the cultivar. A common designation for tomatoes that are resistant to various diseases is VFN, which means it is resistant to Verticillium and Fusarium will fungi and to Nematodes. The letter "N" will, therefore, tell you if a cultivar has resistance. 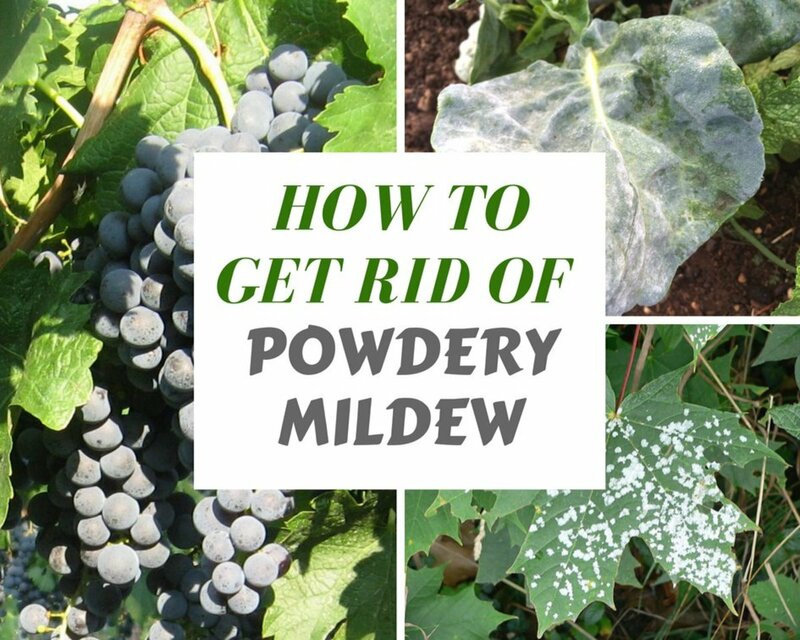 You don't have to grow a resistant variety all the time, but if there is a history of disease problems where you are growing plants, select an appropriate cultivar with resistance. 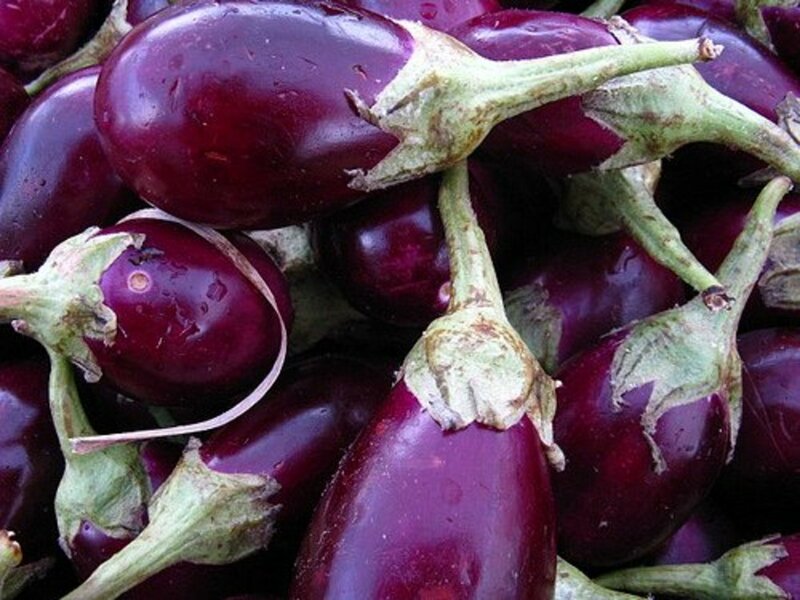 It is also important to note that not all "N"-designated cultivars have complete resistance. 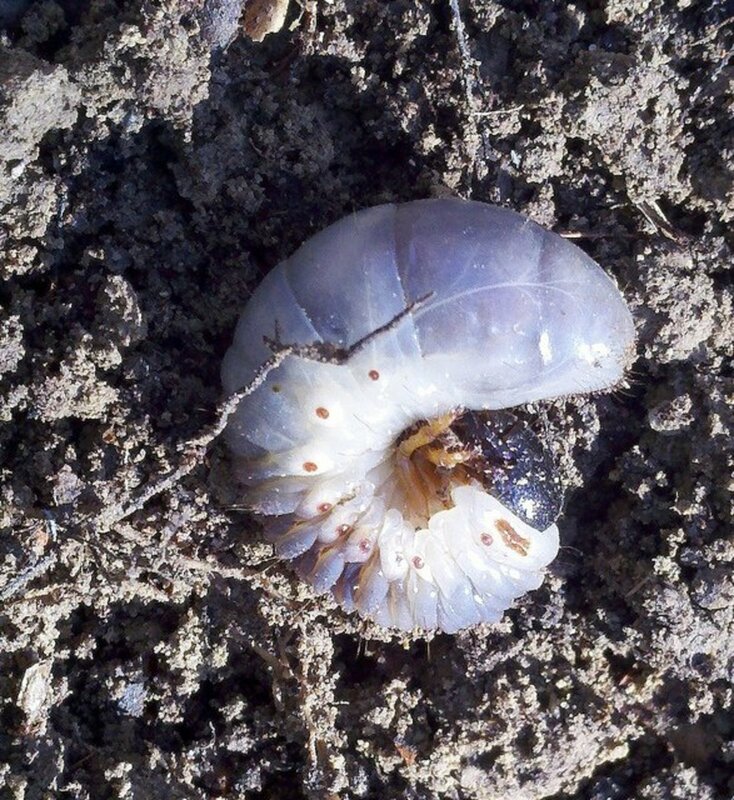 If you have a garden site that has a history of severe infection by nematodes, it may be best to find another site to plant the susceptible cultivars. 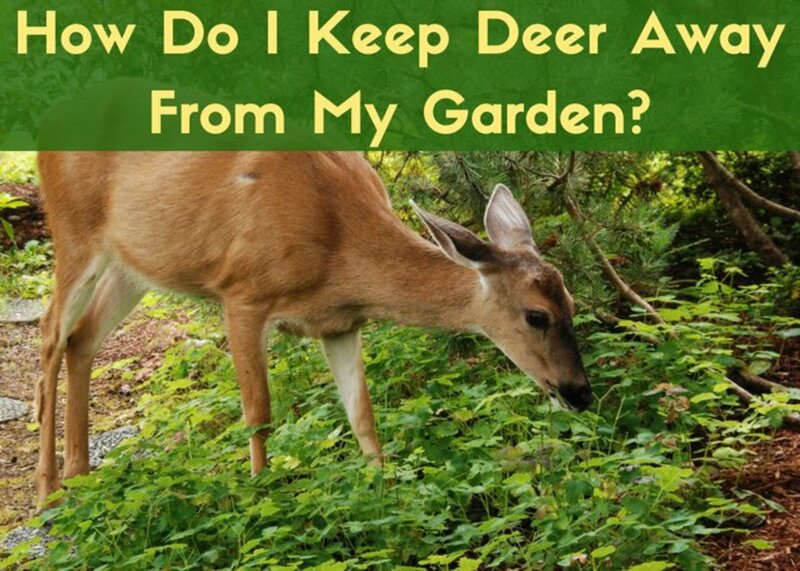 However, as a part of good gardening practices, it is important to change the sites for planting of specific plant species. This is called crop rotation, and its use helps prevent a build-up of plant-specific disease organisms within certain sites of your garden. The plant root system provides nutrients, water, and support; and it is an important part of the metabolic control of the upper part of the plant. When the root system is compromised by disease-causing organisms or by nematodes, the whole plant suffers, causing a reduction of production and even death. The openings in the plant tissue caused by the nematode can also provide a site of entrance for bacterial and fungal plant pathogens that are present in the soil. The following video shows roots that are damaged by various types of nematodes as well as the methods for taking, storing, and sending soil samples to your state extension laboratories. These laboratories can identify plant disease pathogens and tell you if nematodes are causing plant damage. Some nematodes attack the plant foliage. Two prominent examples are the chrysanthemum foliar nematode (Aphelenchoides ritzemabosi) and the strawberry crimp nematode (Aphelenchoides fragariae). The later is also known as the fern nematode. There is also a species that causes white tip of rice and flower damage to tuberose (Polianthes tuberosa). Ornamental plants that are susceptible to these species also include gloxinia (Gloxinia spp. ), begonias (Begonia spp. ), Siberian bugloss (Brunnera macrophylla), African violets (Saintpaulia spp. ), verbenas (Verbena spp.) and violets (Viola spp.). 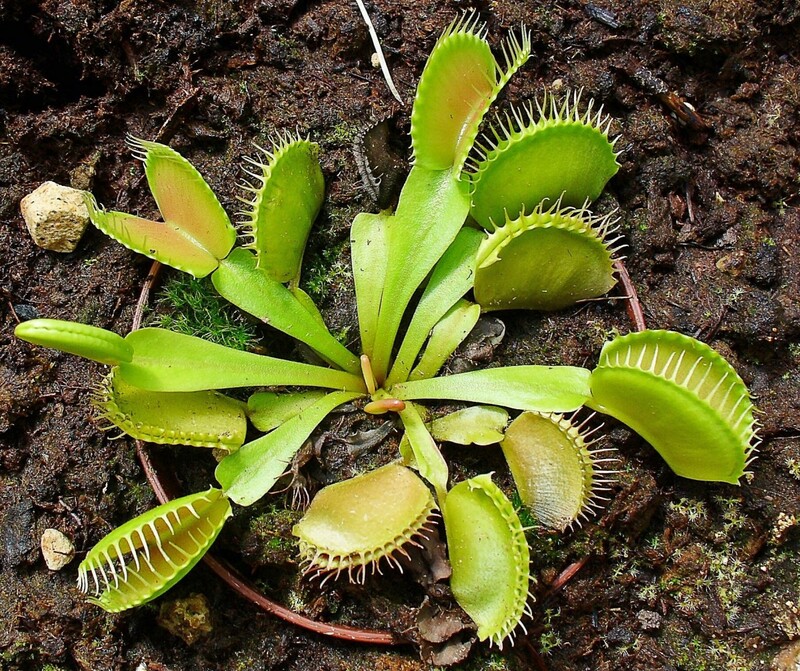 The nematode is spread through the plants via cuttings and other propagation methods, as well as by water splashing. So, if you suspect that you have this nematode problem, be sure to isolate infected plants as soon as symptoms are observed. Watering practices should also avoid splashing to prevent the spreading of the disease organism. Dry leaves limit the infection to sites already infected. University of Arkansas. 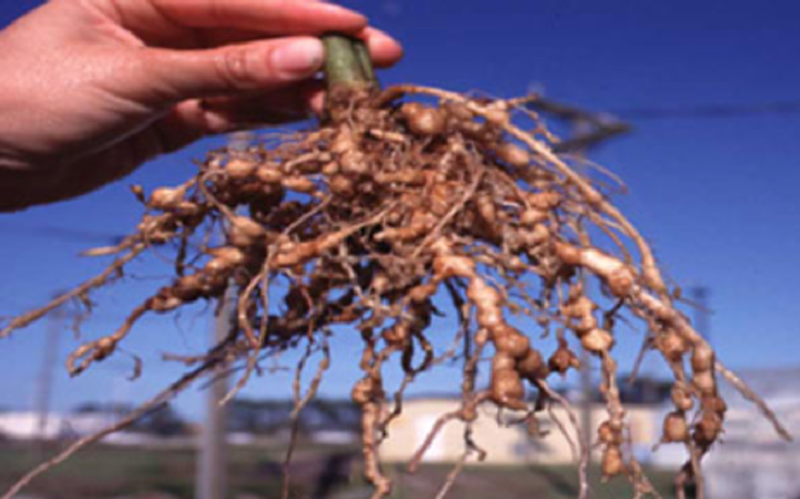 Control Root Knot Nematodes in Your Garden. University of Illionois Extension. Foliar Nematode Disease of Ornamentals. Thanks shining! Yes, nematodes are another problem that gardeners can have. Lack of water is a big problem, too. I never heard of a nematode until now but I don't care for them. Very informative and researched article. I don't have to worry about these little monsters this season. Draught is the factor today.